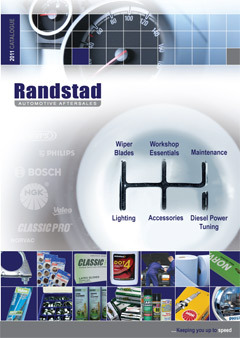 You can now download our online catalogue here, within this you can find our general products that we have available. If you are interested in discussing any of the products please contact us on 01670 735575 and you will be directed to our customer services team who can answer any enquiries you may have. A credit account application form is available for download here. We do now offer Future Pay as an option for paying off balances, this service can be utilised if you require a payment plan. An agreement can be set up with either; a weekly or monthly payment set out over a period of weeks or months, until the balance is settled depending on what suits both parties. Any future pay plan can be cancelled by simply emailing us at accounts@randstadltd.co.uk quoting your account number and your reason for the cancellation. Any questions please do not hesitate to contact us.